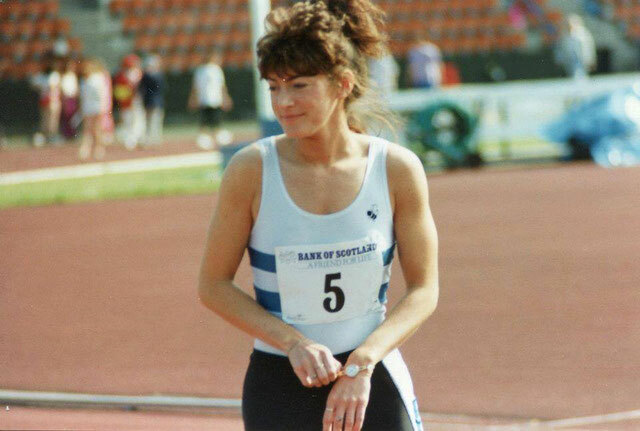 All at scottishathletics are deeply saddened this week to hear of the passing for former international sprinter, Dawn Flockhart. 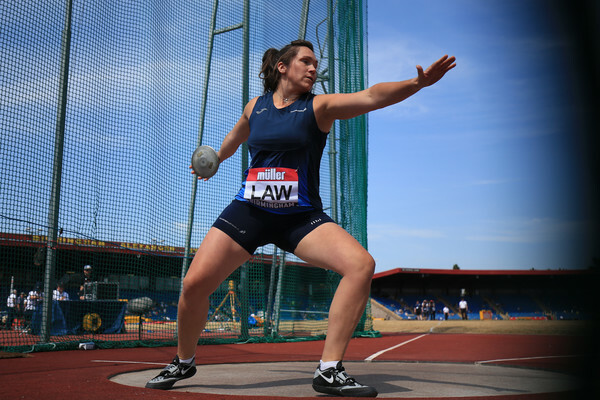 We send our condolences to Dawn’s family and friends on behalf of the athletics community in Scotland. It is always sad when news comes out of the death of an athlete but even more so when that athlete passes at such a young age. Dawn Flockhart, after a brave battle against cancer, has passed away at the tragically early age of 51. Dawn was one of Scotland’s leading sprinters throughout the 1980s and into the mid-nineties. She was an outstandingly talented young athlete, setting an under-15 200 metres record of 24.63 seconds in 1981 which still stands 38 years later. Her all-time career best of 23.71 still ranks in the top 20 Scots of all time. She never won a senior title but was a medallist on 13 occasions, winning four silver medals and nine bronze medals. She represented Scotland in eight international matches and ran for Great Britain against Yugoslavia in 1984 as a member of the 4x100m relay team. Dawn won a bronze medal as part of the GB 4×400 team at the European Junior Championships in 1985, where she was fifth in the 200m. A member of Edinburgh Southern Harriers/Edinburgh Woollen Mill, her career bests were 7.72 (60m), 11.80 (100m), 23.71 (200m), 54.4 (400m) and she even tried her hand at triple jump with a legal best of 10.90m. Since 2002, Dawn had been working and studying with some of the most renowned Neuro Linguistic Programming trainers in the world and was an extensively qualified Licensed NLP Trainer & High Performance Coach. She was also a qualified hypnotherapist/psychotherapist and a certified yoga teacher. She had a scientific background with a Degree in Computing Science and a teaching qualification from the University of Cambridge. Dawn will be sorely missed by so many. Our condolences go out to family, friends and colleagues. 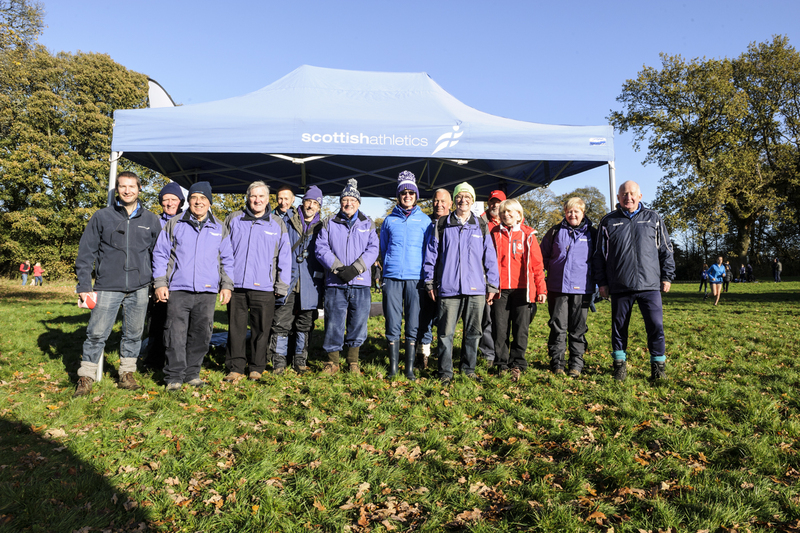 And there is now a chance to take an Endurance Officials course – which includes a Risk Awareness Course. This is Level 1 opportunity – so if you have no experience of officiating, you are very welcome to join us – and it’s happening at the Emirates Arena on Saturday 17 February. Dave Cairns is the tutor on the day. 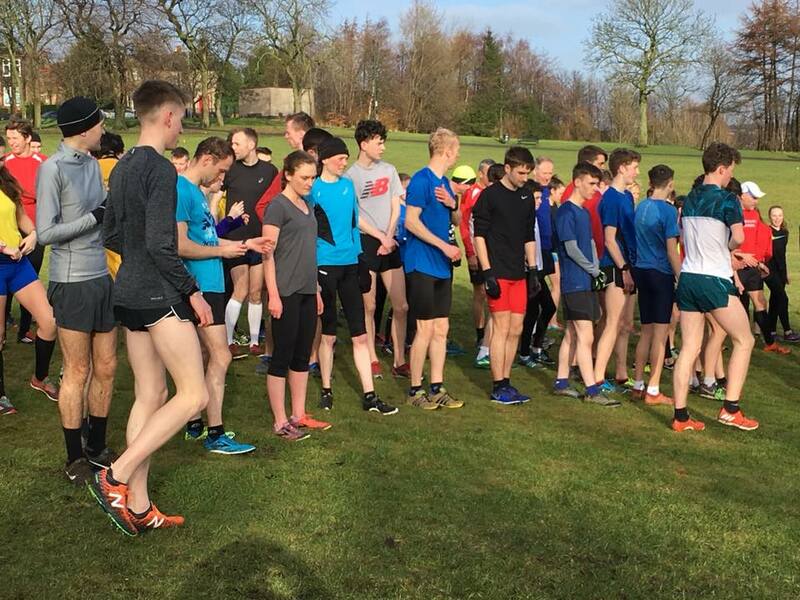 Tollcross Park is the venue for the final Glasgow XC session of the winter this coming Saturday (February 9). 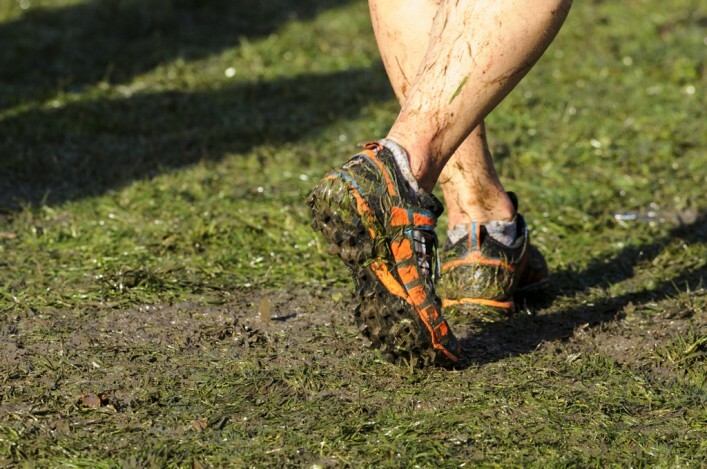 It’s the perfect chance to help prepare for the National XC coming up a fortnight later. Athletes are asked to be warmed up and ready to go for the first rep at 10.30am. 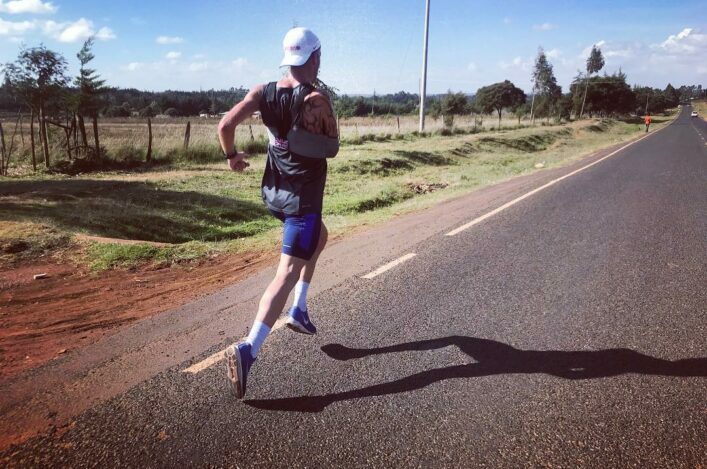 The session is four-minute reps with two minutes break.